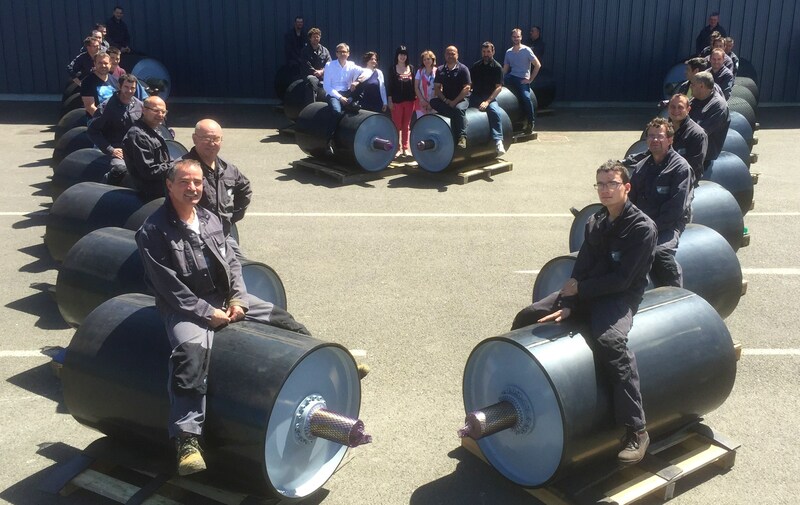 ALTEMA drums are used in all types of installation and in a variety of bulk handling sectors of industry, both in France and abroad. Altema company designs, manufactures and distributes conveyor drums and pulleys for industrials equipments. Altema manufactures products using plans or according to the customer's specifications.